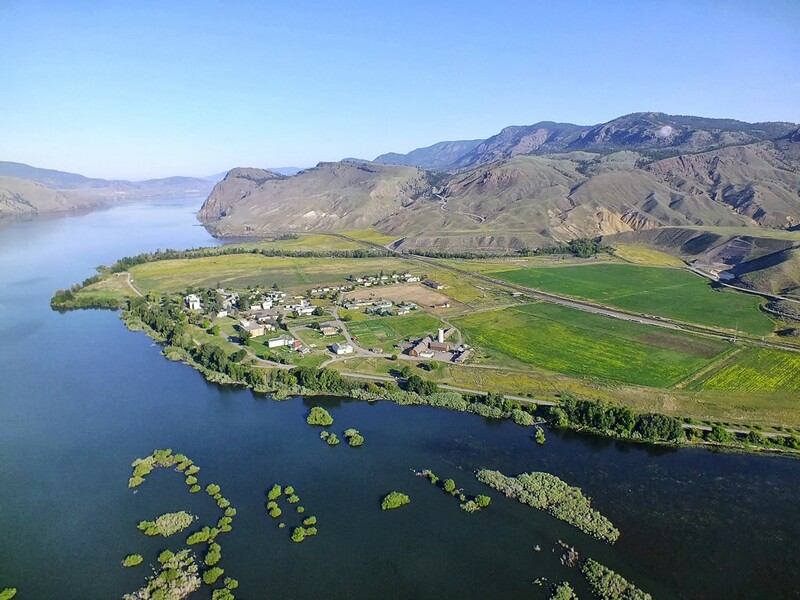 EKISTICS have been commissioned to undertake the Master Plan and Entitlements for the 500 acre waterfront property on Lake Kamloops called Tranquille. The land has a long and fascinating history from a First Nations wintering village for trade with the Hudson Bay Co., to the home of Canada’s gold rush; from pioneering medical efforts to treat tuberculosis, to a provincial sanatorium. 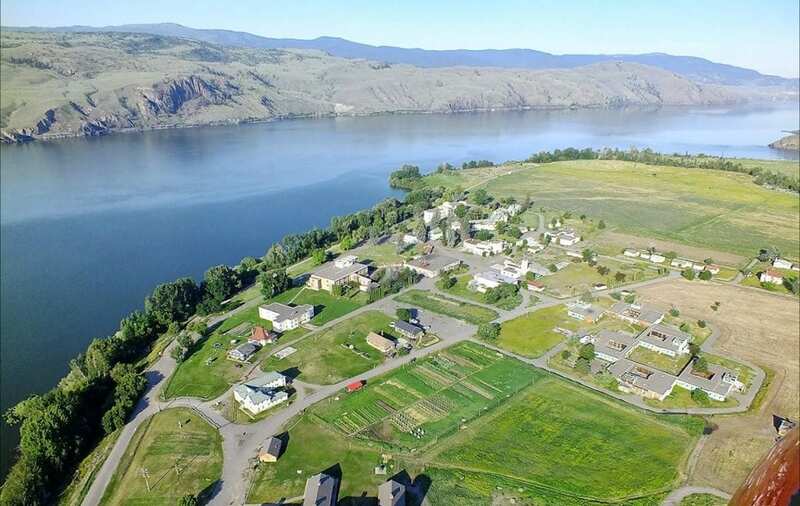 Positioned at the foot of the Provincial Lac du Bois Grasslands Park, the Tranquille lands offer a singular opportunity to develop a destination resort-styled community on the water. We are excited to kick off the new year with this exciting new project!